asking this one for a friend, what do you all think is the best VPN service to use, i like Express VPN, but my buddy uses TunnelBear, what's everyone's thoughts? Been using these guys for 3 years now and it's been far better than all the previous VPNs I have used like Tunnel Bear and Vyper. TunnelBear was kind of slow at times and the options were limited during the time I used it and Vyper banned me without an explanation. As for the freebie VPNs, they tend to sell your data with other 3rd party's who are interested. I've been using PIA for a while with no complaints. I'm using Nord VPN and it works impressively for me. 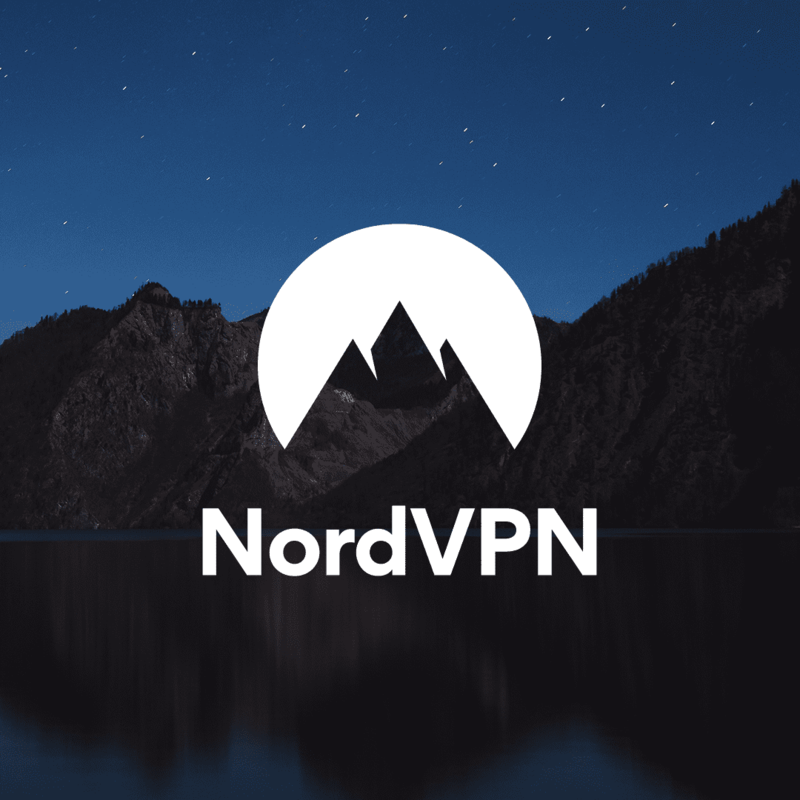 So, I would recommend Nord VPN rather than others.